Ansley Coale of Craft Distillers and Crispin and Devin Cain of Tamar distillery talked, thought, experimented, and tasted on how they could improve gin. 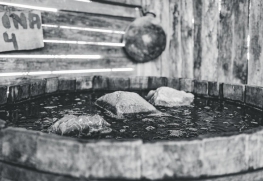 One of the things they wanted to do was figure out how to distill a real-fruit gin, one that would include genuine flavors, instead of having them added, so that we could make gin with real ingredients rather than added flavoring. Maison Surrenne is sourced in the deep and wonderful cellars of Tiffon S.A, the largest remaining family- owned cognac house (now also known as Cognac Braastad). 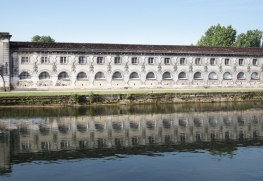 The firm owns four distilleries and eight aging cellars, centered on the home distillery (the Madame), a marvelous stone building on the banks of the Charente river in Jarnac, upstream from Cognac. 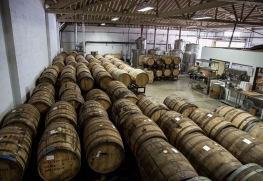 Lee Medoff began his career as a brewer, then moved on to winemaking where he first became exposed to distillation. He started House Spirits Distillery in 2004, and was one of the founding members and first president of the Oregon Distillers Guild, America’s first craft distillers guild. Alipús Mezcal originated in 1999 as a social impact project by Distilería Los Danzantes that sought to support traditional family producers. 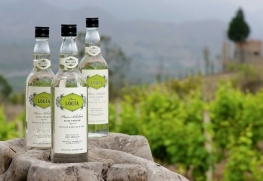 Pisco LOGIA is a grape brandy distilled and bottled at the vineyards in the Mala Valley, south of Lima, Peru. The traditional production methods of Pisco are regulated by the Peruvian government. Like Mezcal in Mexico, the spirit has significant cultural and social meaning among indigenous Peruvians. It started as two young guys from opposite sides of the United States met in Oaxaca, where they were drawn to the vibrant colors, culture, food, and of course, mezcal. 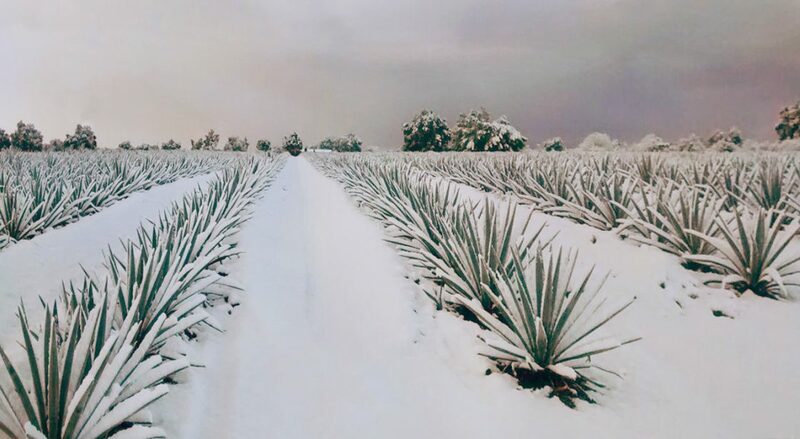 As a friendship developed, so did a plan: Scour the Mexican countryside in search of delicious and obscure mezcals, and serve those spirits in a small mezcaleria. That mezcaleria eventually evolved into a highly-acclaimed 32-seat restaurant, and coveted bottles of their nano-batch spirits began making their way to restaurants, bars, and spirits enthusiasts' personal collections outside of Mexico. 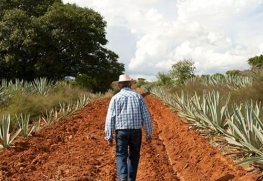 Eventually, it became time to share a selection of El Destilado's agave spirits with a broader audience. This selection of mezcals is now bottled and labeled as Cinco Sentidos: a project that aims to highlight the various production processes, agave diversity, and talents and traditions of the amazing people who make the spirits with rigor and esteem. Cinco Sentidos does not blend, age, or otherwise alter the spirits from their original form. Half a century ago, Alfons Walcher discovered his passion for distilling special alcoholic spirits. 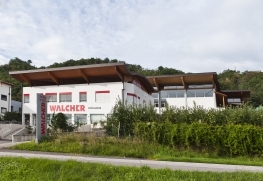 In 1966 he set up his first pot still (which he purchased himself) in the basement of the Turmbachhof farm, which had belonged to the Walcher family for nine generations. 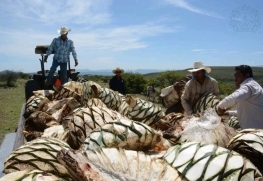 The Gutierrez family has been experimenting with mezcal production for 9 years, using Agave durangensis (cenizo) which is indigenous to the state of Durango in northern Mexico. 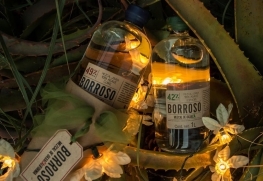 Sisters Maria and Claudia Turrent started Borroso Mezcal in Ensenada, Baja California and work with producers throughout Mexico to bring craft-distilled Mezcal stateside.